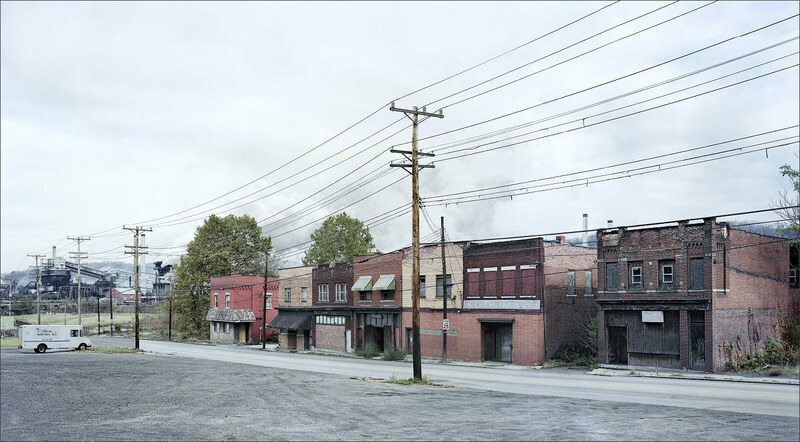 The Last Open Hearth In The U.S.
Posted on 07/08/2013 by U.N.
was closed down in December 1991 at Geneva Steel in Utah. 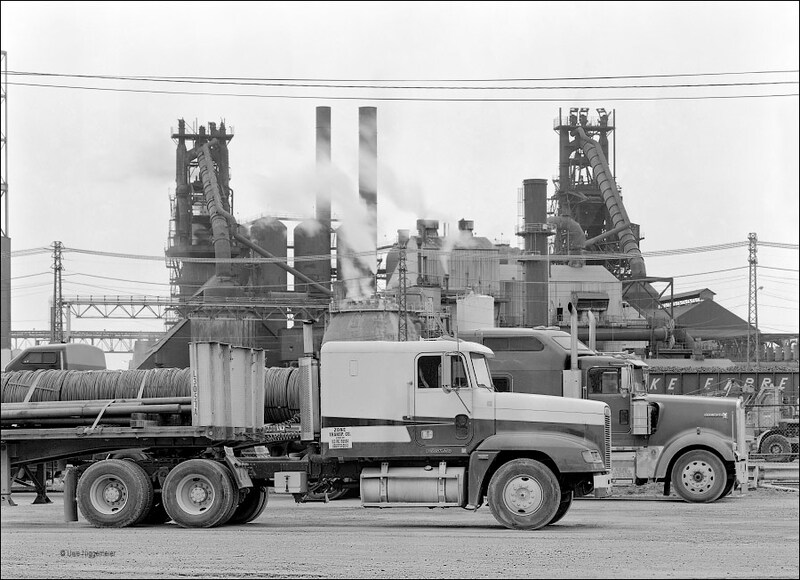 The end of an era for a nation that, in 1970, still produced nearly 40% of it’s raw steel out of open hearth furnaces. 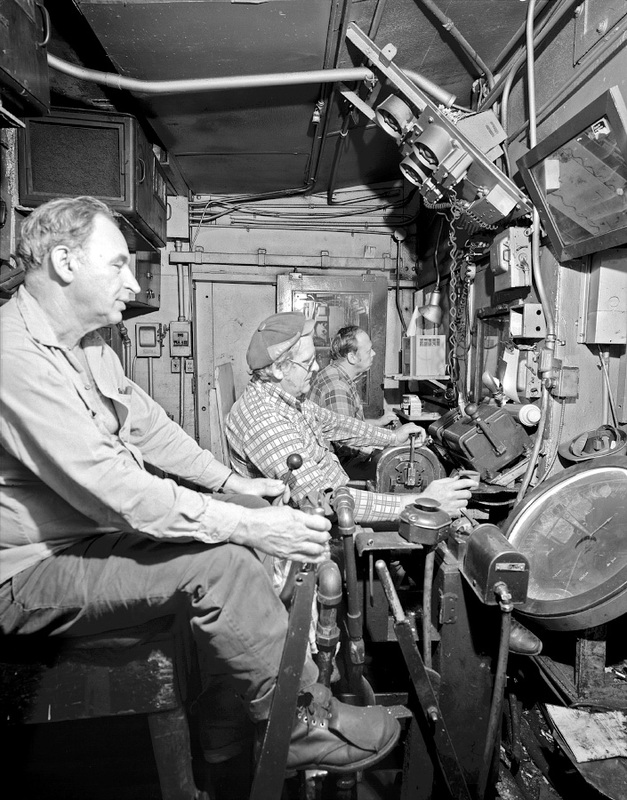 The Geneva OH-shop contained ten 340 ton furnaces first tapped in 1944 and upgraded in between 1957 and 1964. 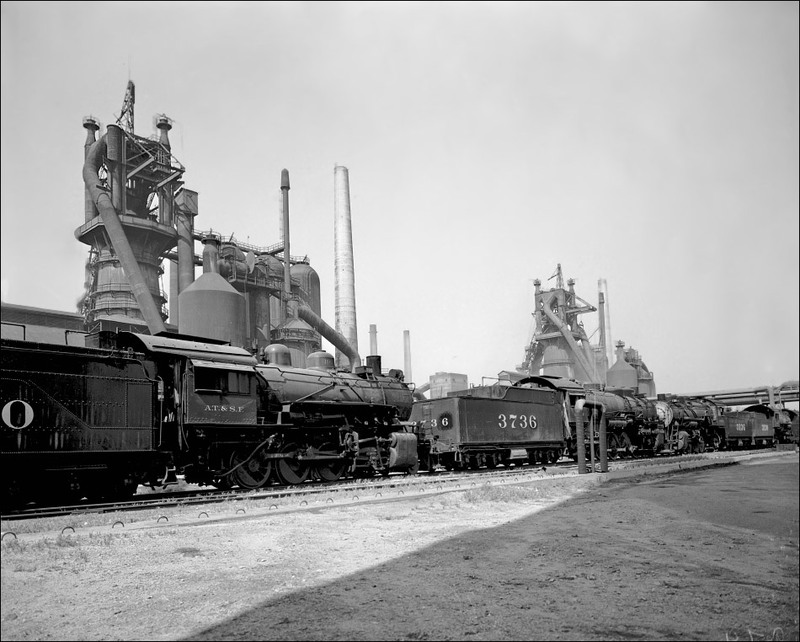 They were replaced by two 225 ton Q-BOF vessels originally installed at Republic Steel’s (later LTV Steel) South Chicago works in 1977. 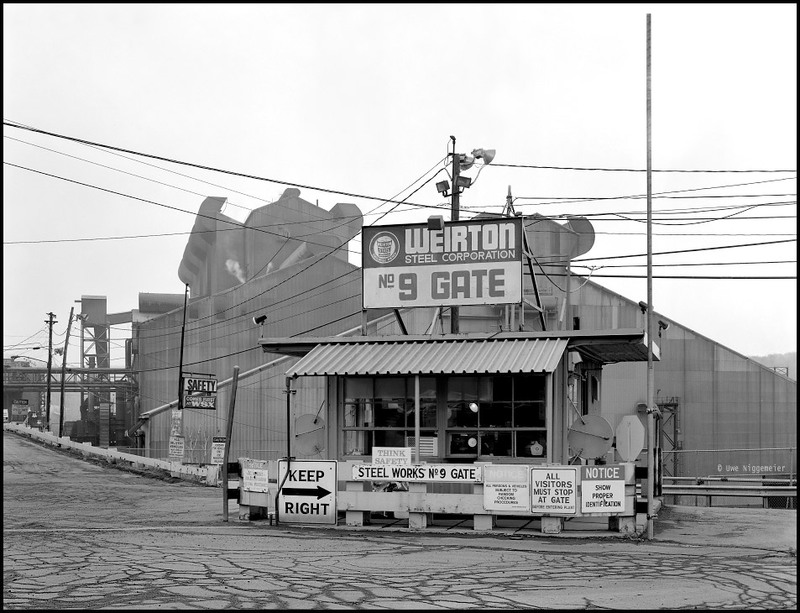 For an unknown reason the Geneva Steel company, the successor of U.S. Steel, left the open hearth shop standing until they finally went bancrupt in 2002 and the mill was dismantled in 2004. 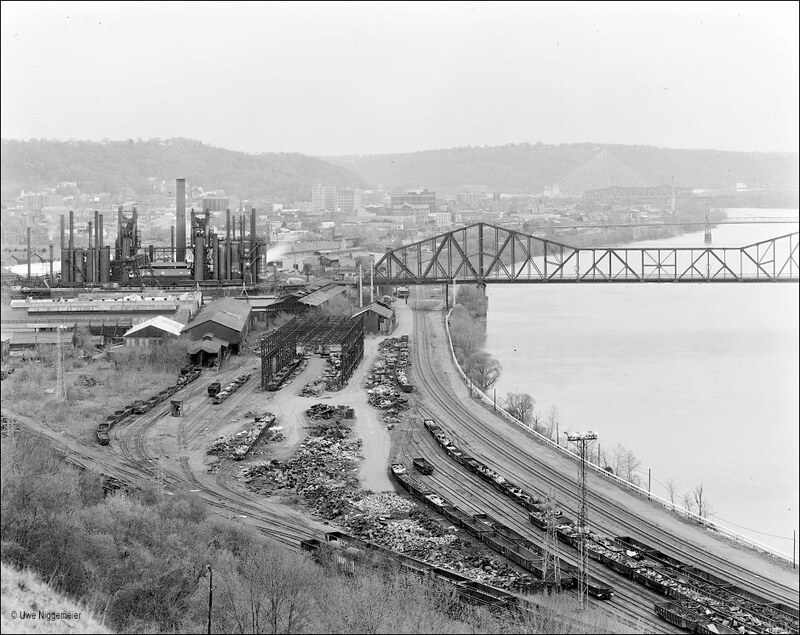 Large portions of the mill (caster, plate and strip rolling mill) were sold to Chinese steel maker Qindago Steel. 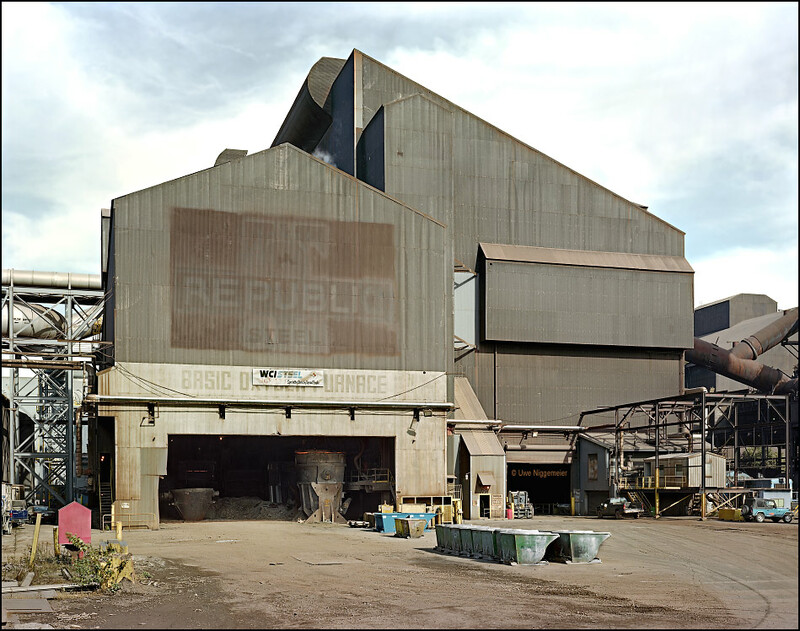 In 2004 Chris Dunker was allowed to document the demolition of the mill with his camera. 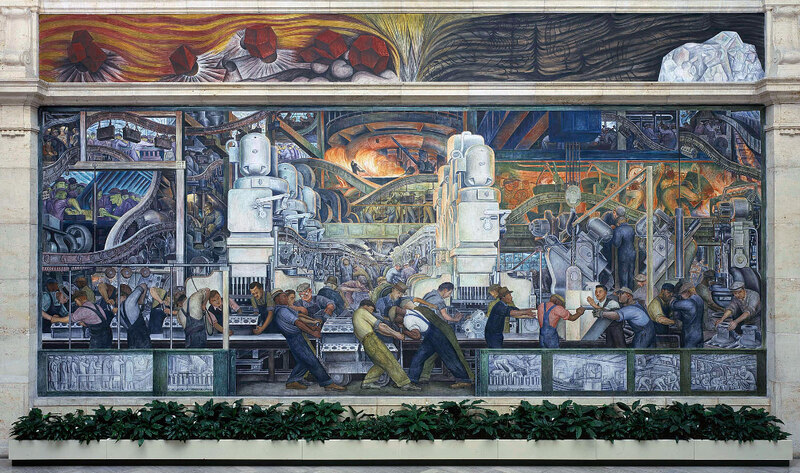 Part of the work can be seen in his book: “Dismantling Geneva Steel”.